Better Know An Epidemiologist/History of Epidemiology is an ongoing feature where Mr Epidemiology pays tribute to people and studies who have set the stage for his generation of epidemiologists. All of the articles are listed here. In 1952, approximately 58,000 new cases of Poliomyelitis occurred in the United States. In 1953, approximately 35,000 new cases were reported. This was up from an annual average of 20,000 cases. 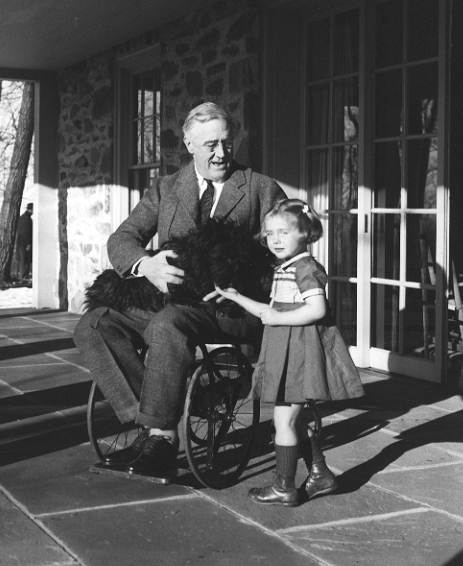 The 1952 infections left 3,145 people dead and 21,269 with mild to disabling paralysis. 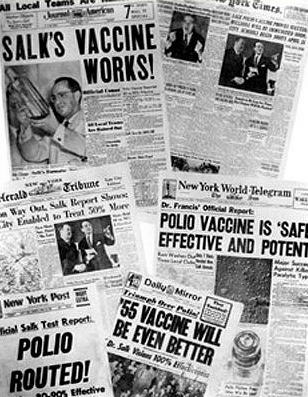 Even before the 1952 and 1953 outbreaks, labs had been worked diligently to find a cure for Polio. 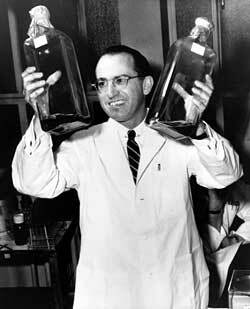 Relief finally came when Jonas Salk developed a vaccine. Polio Prevalence Worldwide. For more information, click the picture. That’s very cool!! Thanks for visiting April!